Lauren George and King's Landing after their win at the USEF Junior Hunter Championships. 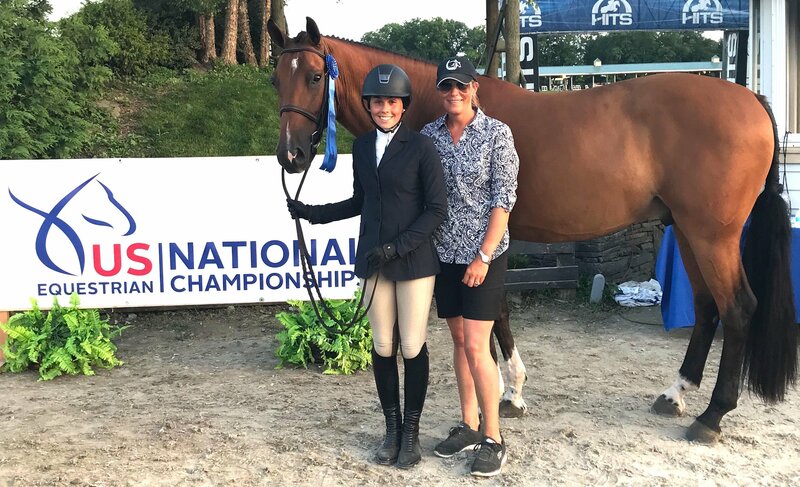 Marengo, IL – August 1, 2018 – Platinum Farm in Marengo, Illinois and trainer Sirena Liggett attended the 2018 United States Equestrian Federation’s (USEF) Junior Hunter Championships this past week in Saugerties, New York, and brought home the Reserve Championship with rider Lauren George and her horse, King’s Landing. The pair topped some of the best competitors from across the country to be honored with this prestigious national title. George, 15, of Hampshire, earned the Reserve Championship in the 3’3” Large Junior Hunters for riders 15 years of age and under. The pair qualified for the national championship by earning five championships and two reserve championships in that division at horse shows in the Chicago area prior to the finals. 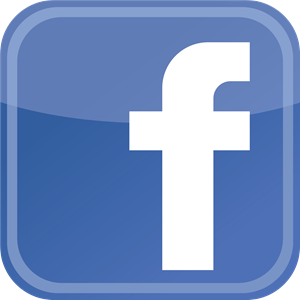 The USEF Junior Hunter Championship invites qualified horse and rider combinations from across the United States to compete against each other for the championship title. Combinations are judged on the horses’ manners, performance and style of going over jumps and under saddle with sections offered for riders 15-years-old and under and 16-17-year-olds. The horses are also divided into sections by size, small (under 16 hands) and large. 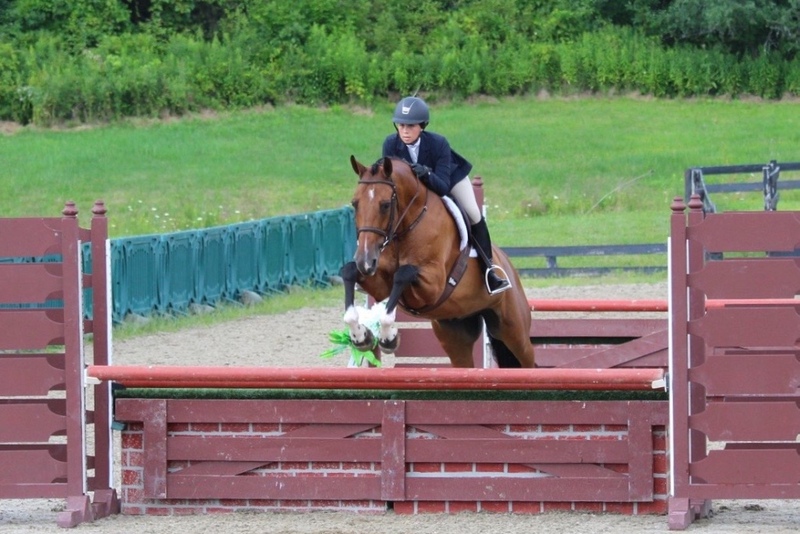 Lauren George and King's Landing at the USEF Junior Hunter Championships in Saugerties, New York. George finished in fourth place after the first day of competition out of 43 entries, in a two round jumping format scored by three judges. The combinations also perform in an Under Saddle phase without jumping. After the first two phases, the stellar combination sat in second place. The final phase is a Handy Hunter round, intended to test the abilities of the pairs such as how well they can gallop and turn, as if they were foxhunting in a field. George and King’s Landing brought in scores of 85, 84.75 and 82 from the judges for a total of 251.75 for the win in that round. Scores of all three rounds are combined for the overall total, giving George the second highest scores in the section for the Reserve Champion title. The stellar pair also narrowly missed the Overall Reserve Championship, taking third place with all ages and sections combined at the 3’3” height. King’s Landing, affectionately called Leo, is a seven-year-old, Belgian Warmblood that George has owned for about a year and a half. Seven is considered young for a show horse at the higher levels, but the pair has been slowly working together to learn the ropes. George is a prime example of the well-rounded program directed by Liggett at Platinum Farm. George came to the farm at the age of six through the park district program, taking lessons on practice horses and participating in camps and schooling shows, to now be able to compete at the national level on her own horse. This speaks to the diversified program Liggett offers that teaches riders at all levels and her knowledge to help choose and purchase quality horses for their riders. Liggett often purchases older show horses for her lesson program since they know the job and riders can learn safely. Riders like George are at the barn five to six days a week. “Lauren started from the ground up, she’s an example of what our program can produce,” added Liggett. Trainer Sirena Liggett with Lauren George and King's Landing celebrating the win in the Handy Hunter. George and her four-legged partner will continue to compete through the season, which will include the Marshall & Sterling Midwest Finals and the Illinois Hunter Jumper Finals, both held at the Balmoral Park facility in Crete, Illinois in September. She will attend Hampshire High School in the fall for her sophomore year.